Showing recent results 3496 - 3510 of 4490 products found. 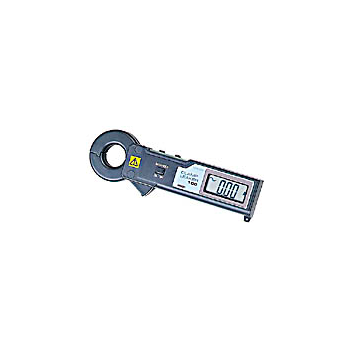 M100 - MULTI MEASURING INSTRUMENTS Co., Ltd.
18mmφCT window and ultra compact size.Least affection from the external magnetic field.The special alloy is used for core material that resists the rust over long period of use and ensures stable,high accurate measurements with very slight influence from aging. 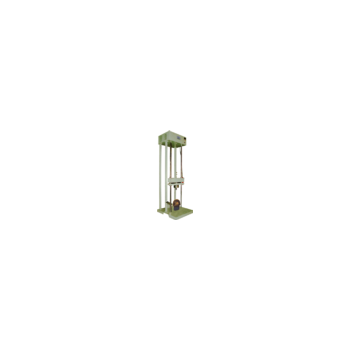 M110 - MULTI MEASURING INSTRUMENTS Co., Ltd.
30mmφCT window and ultra compact size.Least affection from the external magnetic field.The special alloy is used for core material that resists the rust over long period of use and ensures stable, high accurate measurements with very slight influence from aging. 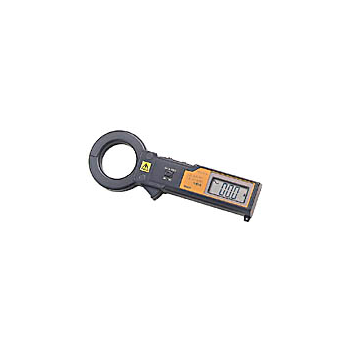 M104 - MULTI MEASURING INSTRUMENTS Co., Ltd.
33mmφCT window and ultra compact size.Data-hold function. Especially useful when working in dark or hard to get areas.Low cost type, Core shielding is not equipped. 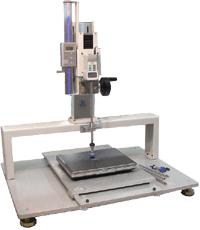 This machine is used for testing to impact the motorcycle safety helmet for judging quality. 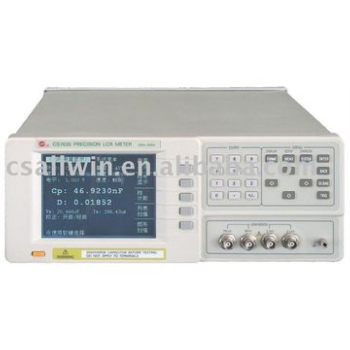 This machine test is a very important test item in the comprehensive test of mobile phone. 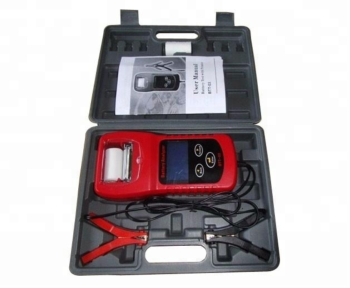 This machine is fixed on the friction surface of the machine with special rubber, with a certain load and frequency After rubbing the surface of the mobile phone and battery, casing and other accessories, assess the degree of wear resistance. This machine is used to test the average value of the load at each point after the deformation of the seat surface after the car seat is formed, to ensure the pressure at each point when the Seat is seated. Uniform to meet the requirements of sitting comfort. 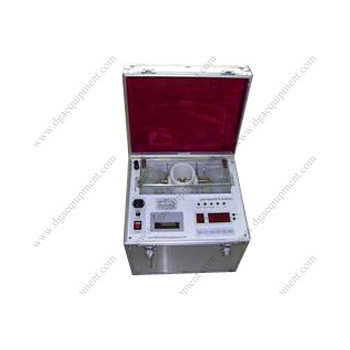 This machine is suitable for various pressure tests, can set coordinates, machine automatic displacement test, and record test values. Use WINDOWS window Chinese screen settings. All data can be stored (test conditions, load---stroke curve, life curve, inspection report, etc.). Printed circuit board to assess the wear resistance . Suitable for circuit board production enterprises / The testing machine in line with GB GB14536.1-1998 relevant requirements for the assessment of electrical products printed wear . 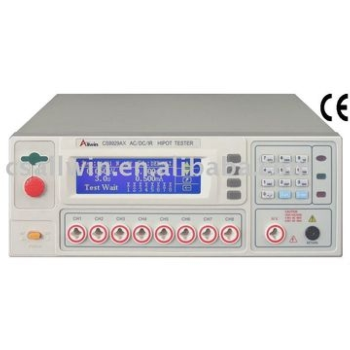 Suitable for small electrical appliances manufacturer , testing center and quality control departments. MG-II - Chongqing Kailian Yongrun Industrial Co.,Ltd. The dielectric breakdown voltage test (BDV test) is an important test to determine the breakdown voltage of insulating oils. After a certain period, transformer oil will be degraded, and there are moisture, gas and impurity in oil. Then, the quality of transformer oil is affected. So it is necessary to test the transformer oil. BDV test is one of the most common tests to insulating oils. 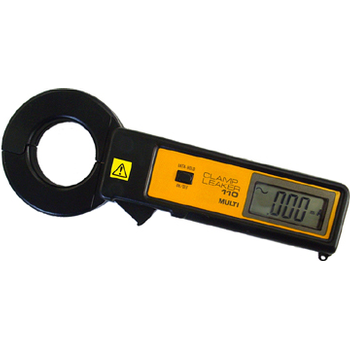 Designed to display power supply voltages from a variety of connections quickly and easily. Checks power from 24-pin ATX power supplies or a variety of 4, 6 and 8 pin connections like PCI Express and SATA. 1. 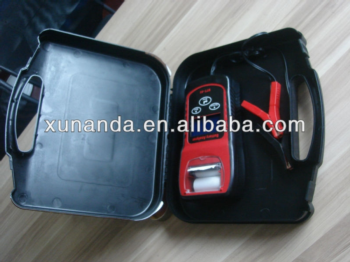 Test application: 12V/6V batteries test and 12V/24v Starting /Charging system test.2. Test battery type: regular liquid, AGM battery, GEL battery.3. CCA test range: 40~2000CCA (SAE).4. Voltage test range: 1.5-30V.5. Display SOH (state of health), SOC(state of charge).6. Test for multiple battery standards: SAE, DIN, EN, IEC, CA.JIS7. Graphic LCD display with back light, LCD brightness adjustable.8. Multigle language operation: English, Chinese, Germany, French, Spanish.9. Intergrated thermal printer to print test reports.10. Thermal printer paper roll is 58mm width and 7.5m long.